Richmond, VA - Pies & Pints | Great pizza and awesome craft beer - Get Some! Copyright © 2017. 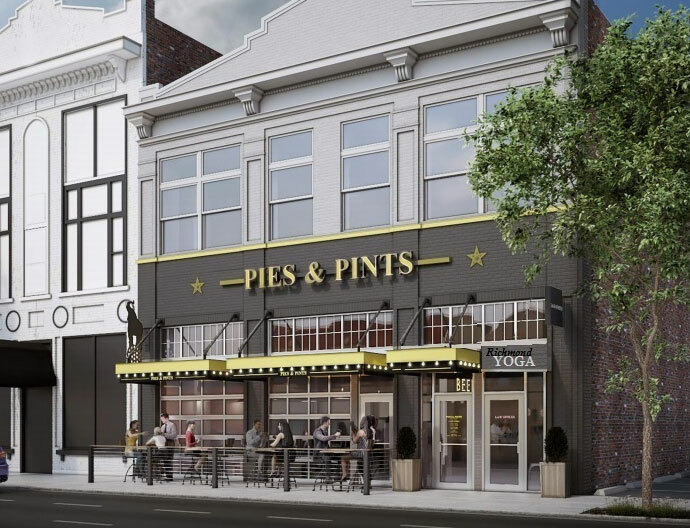 Pies & Pints..